﻿ PCBA - H.C.C. INTERNATIONAL LIMITED. H.C.C. 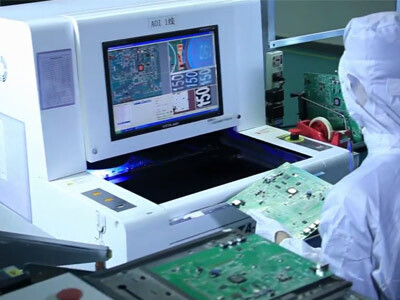 has two production plants, PCB and PCBA, to undertake PCB assembly services. H.C.C. 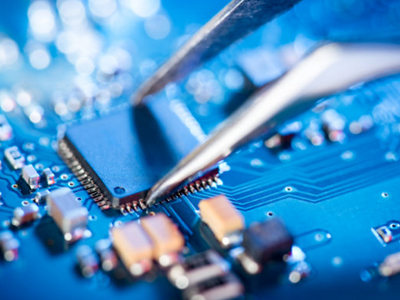 International LTD has around 200 employees at the moment, Has 10 automatic SMT chip processing production lines and 10 professional DIP plug-in production lines, With a daily average production capacity of 5 million points.